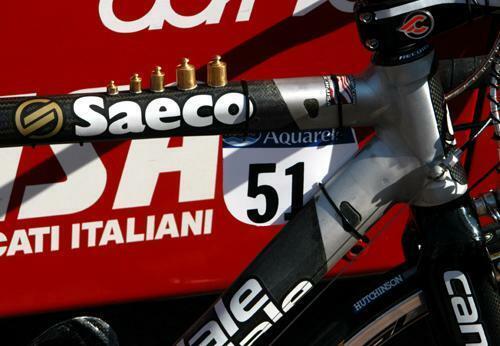 Also, I guarantee you that Paris-Roubaix isn’t won or lost with powerful brakes. And it isn’t Zertz in the seat stays and forks, either. 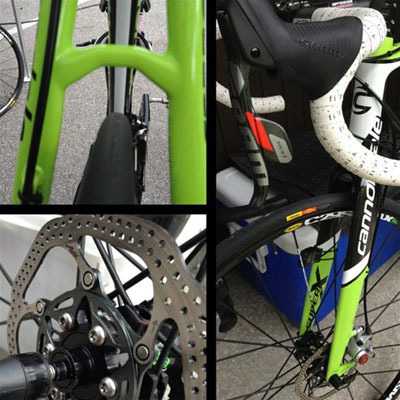 The most important difference in equipment is the larger tires, and the primary reason for a PR-specific frameset is to accommodate those tires with proper clearance. 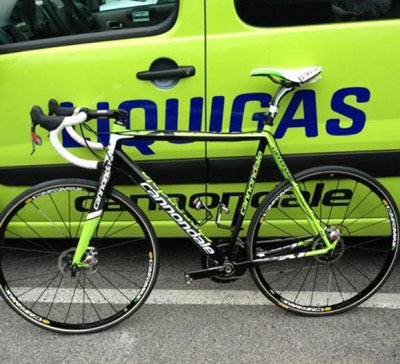 If Liquigas had any real intention to run that bike, it wouldn’t have had 23mm clinchers on heavy 29er wheels. The 2nd and 6th place finishers this year did ride cyclocross bikes, because CX bikes allowed them to run tires bigger than 27mm (Lars Boom rode 30mm tubulars).